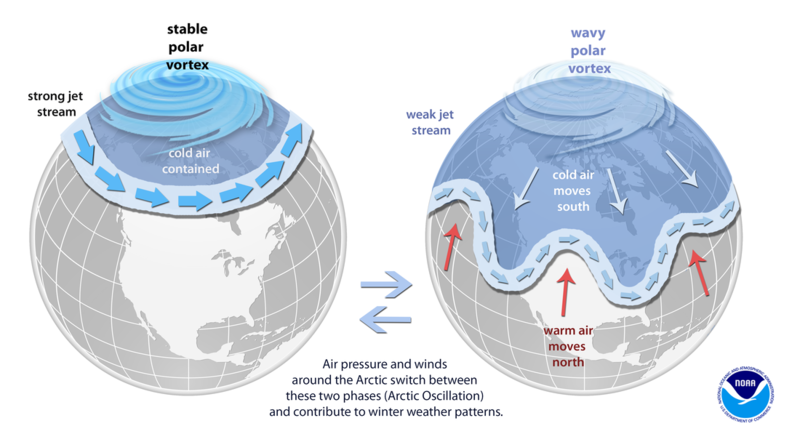 What Is A Polar Vortex? 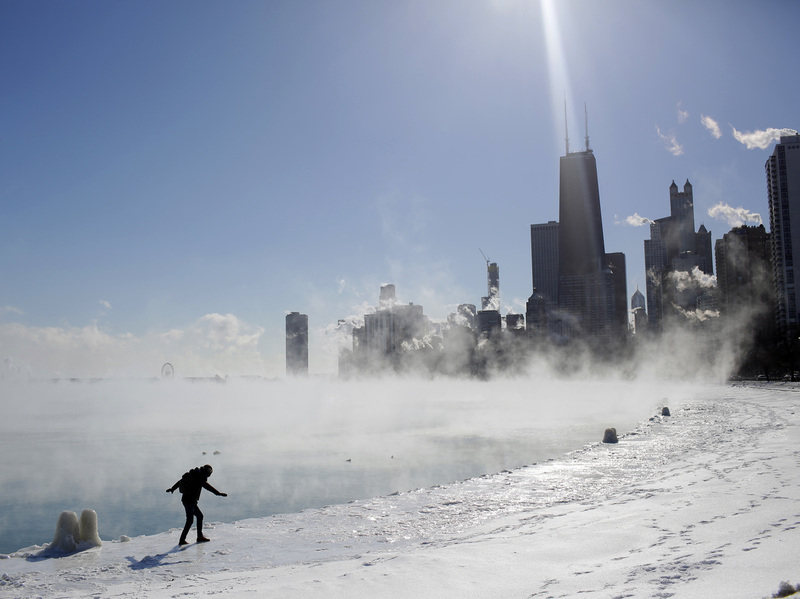 Your Freezing Cold Questions Answered The polar vortex has brought air so incredibly cold it may set low-temperature records. Will it ever be warm again?